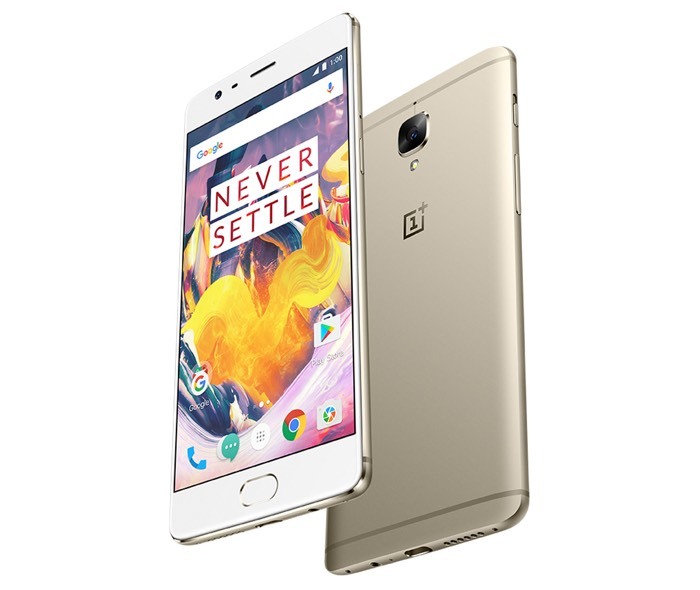 OnePlus have released their first software update for their OnePlus 3T smartphone, the update comes in the form of OxygenOS 3.5.4. The OxygenOS 3.5.4 update come with a range of bug fixes and performance improvements and it have been released as an over the air update. Optimized Battery Saving Mode: GPS and Orientation Preferences will be restored when Battery Saving Mode is closed. The OxygenOS 3.5.4 update is being released in stages, so it could take a little while for the update to land on your device.